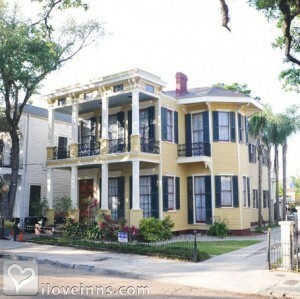 New Orleans bed and breakfast travel guide for romantic, historic and adventure b&b's. 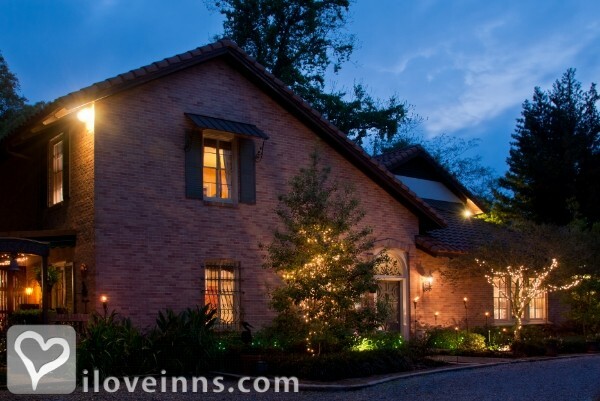 Browse through the iLoveInns.com database of New Orleans, Louisiana bed and breakfasts and country inns to find detailed listings that include room rates, special deals and area activities. You can click on the 'check rates and availability' button to contact the innkeeper. The Creasant City. The Big Easy. The birthplace of jazz. The city people come to to escape the ordinary. By Chez Palmiers Bed and Breakfast. 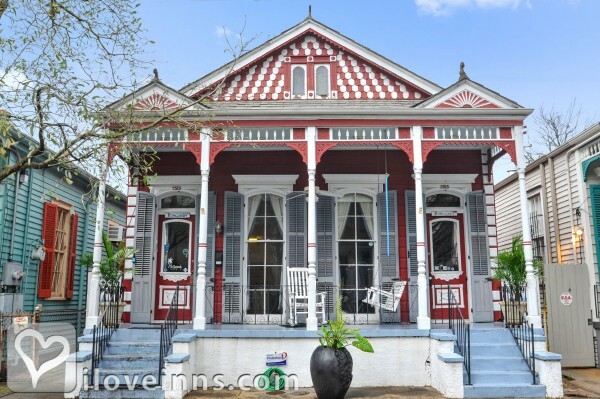 New Orleans bed and breakfast innkeepers offer some of the most beautifully renovated historic inns in the country. One of America's most uniquely cultural cities, New Orleans is deservedly famous for it's intriguing mix of French and Creole heritage and an exuberant sense of joie de vivre. A visit to a New Orleans bed and breakfast can offer a glimpse into this fascinating, historic city, and there are endless attractions from which to choose. Although New Orleans is known for it's party atmosphere, it's worth noting that the city has so much more to offer. Try a tour of New Orleans' renowned French Quarter, a m�lange of the cultures that built this city, or take a daytime walk through the Garden District, with it's gracious antebellum houses and exquisite gardens. New Orleans offers excellent dining in a city celebrated for it's cuisine, and your innkeeper at a New Orleans bed and breakfast can be an excellent source of information on where to find the best gumbo, or the tastiest Po'Boy, another New Orleans specialty. In this exotic corner of the American South, festivals are held year round, and although Mardi Gras is de rigueur, there are many others, including the New Orleans Jazz and Heritage Festival, and the French Quarter Wine Festival. Another illuminating way to see New Orleans would be a Riverboat or Steamboat tour, offering visitors a glimpse of a time gone by. Whatever you choose, plan your stay at New Orleans bed and breakfast, and embrace the magic of this legendary city. By Magnolia Mansion. New Orleans bed and breakfast guests can be found to meander down the avenue in New Orleans under a canopy of century old live oak trees. Enjoy the street performers, mimes at Jackson Square or marvel at the New Orleans St. Louis Cathedral. Savor wonderful food, everything from an oyster boat sandwich to beignets, to a muffuletta sandwich. 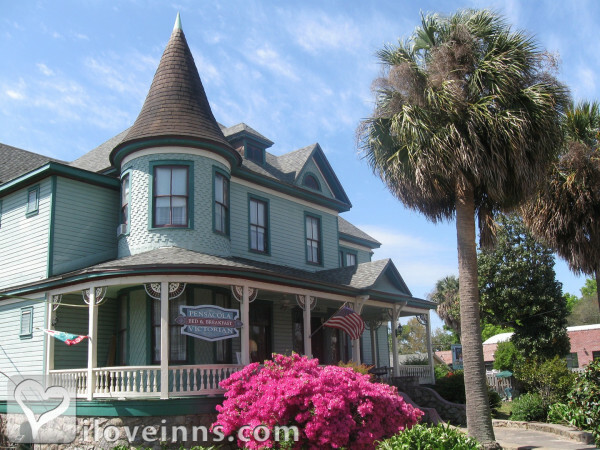 Ask your New Orleans bed and breakfast innkeeper to offer current updates on famous restaurants. Shop at the French Market or fine shops in the French Quarter, explore museums and galleries, take a riverboat cruise, or visit the Aquarium of the Americas. Experience the New Orleans parade during Mardi Gras and St. Patrick's Day. Take a tour to see the wildlife of the bayou. Join revelers for a taste of New Orlean's nightlife in the dance clubs, bars, and live music on Bourbon St.and Frenchmen St. then relax at your historic New Orleans bed and breakast. By 1870 Banana Courtyard French Quarter/New Orleans B&B.